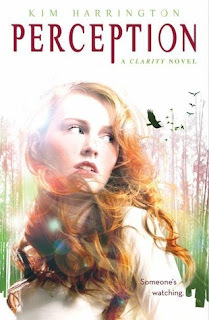 Previous Books in the Series: Clarity (#1) Release Date: March, 2012 Genre: Young Adult / Paranormal Publisher: Scholastic Point Description:When you can see things others can't, what do you do when someone's watching you? I still haven't read Clarity! I really want to though, it sounds really good. 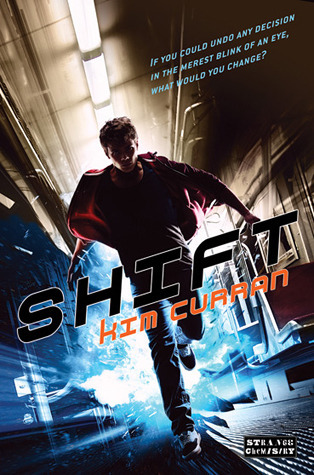 And I agree, the cover is lovely!! I am looking forward to this one too! I really liked Clarity. Ah! I still need to catch up and read Clarity! I'm really looking forward to starting it!! :) Great pick! I'm so excited to read Perception too! Clarity was such an awesome novel!! OH I like the look of this, just read your review on Clarity and I think I'll certainly have to pick this up next pay day!